Without a doubt the question I get asked most is “What foundation do you use?” It’s such a hard question for me to answer because I don’t use just one and I can’t possibly pick a favorite! 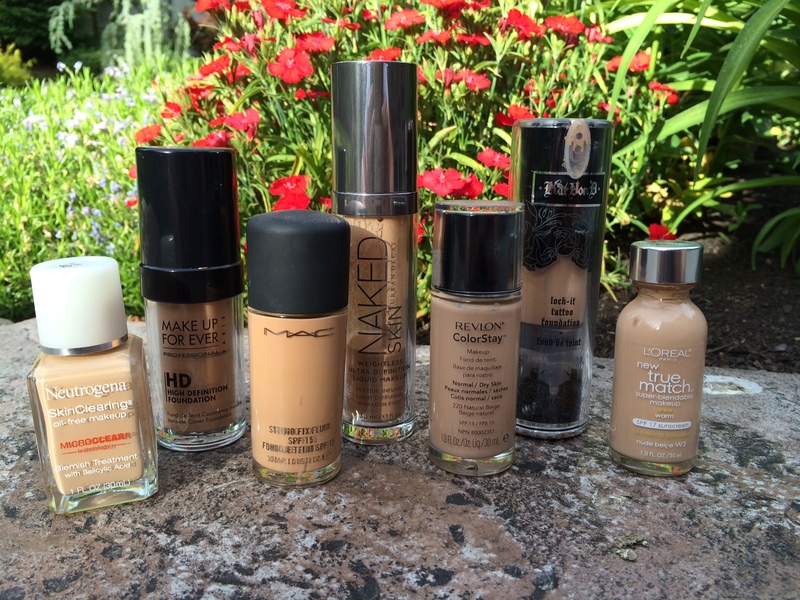 So here is a list of my top foundations. I’ve included some high end and some drugstore brands so you can find a good foundation no matter your budget! 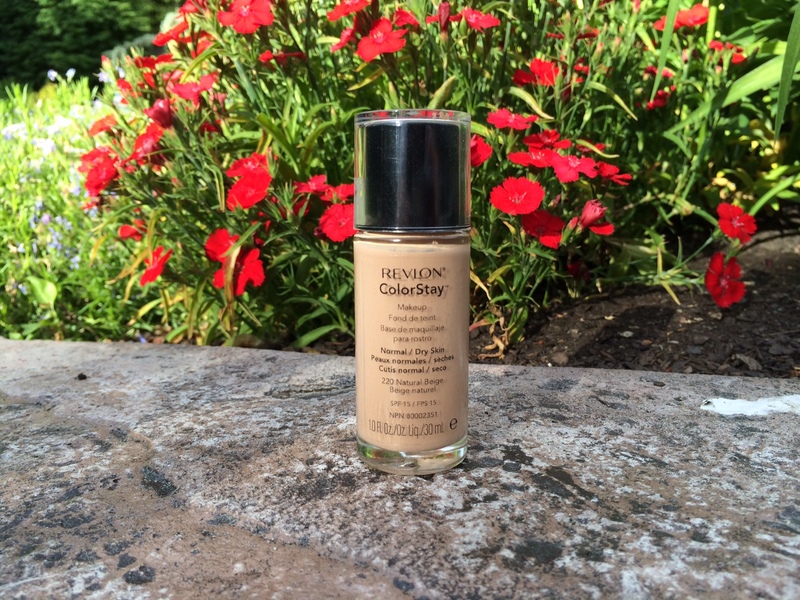 This foundation has been a favorite of mine for years now. It’s full coverage but doesn’t make you look cakey, if applied correctly. It gives a demi-matte finish and is suitable for all skin types. MAC has an excellent color range so chances are you’ll be able to find one that matches you perfectly. One word of caution though, I’ve heard people say that MAC foundations break them out. I’ve never had a problem with it and I have acne prone skin, but just know that if your skin doesn’t cooperate, MAC has a great return policy! This is hands down my most worn foundation. I cannot say enough great things about it. Not only is it affordable and available at the drugstore, but the color range is fantastic, and it lasts all day on me. 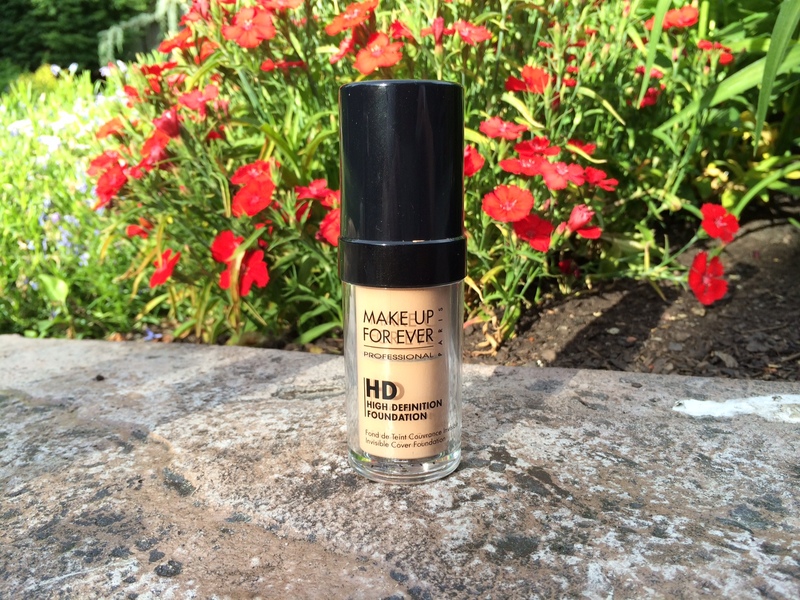 It’s a medium coverage foundation but can be built up into full if you need more. 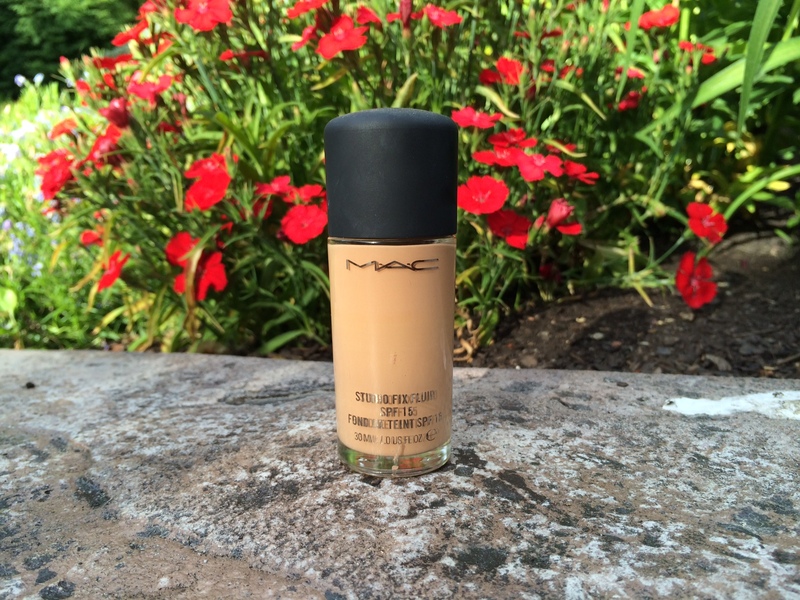 If your on a budget and need a more affordable option, this foundation would be my #1 pick. 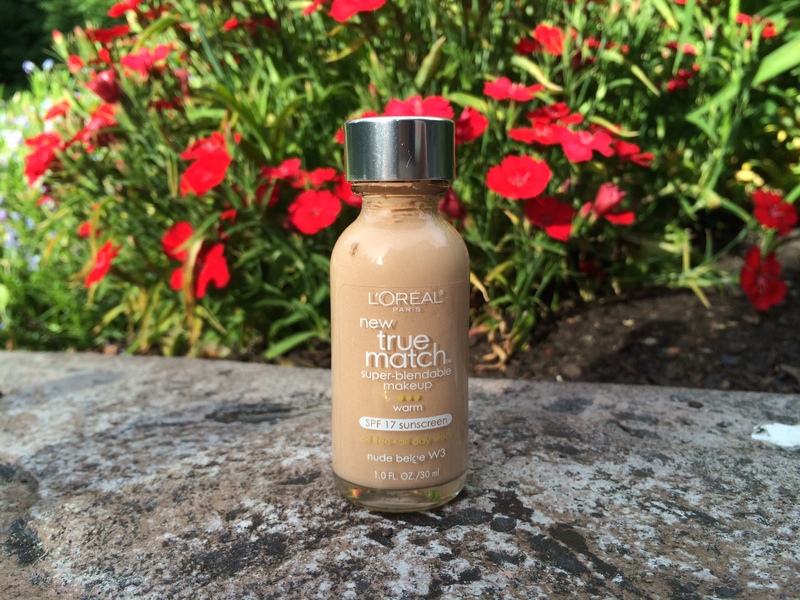 This foundation is like any other that I’ve tried. It very runny when you squirt it out, which is usually a characteristic of more sheer foundations, but somehow that formula covers flawlessly! 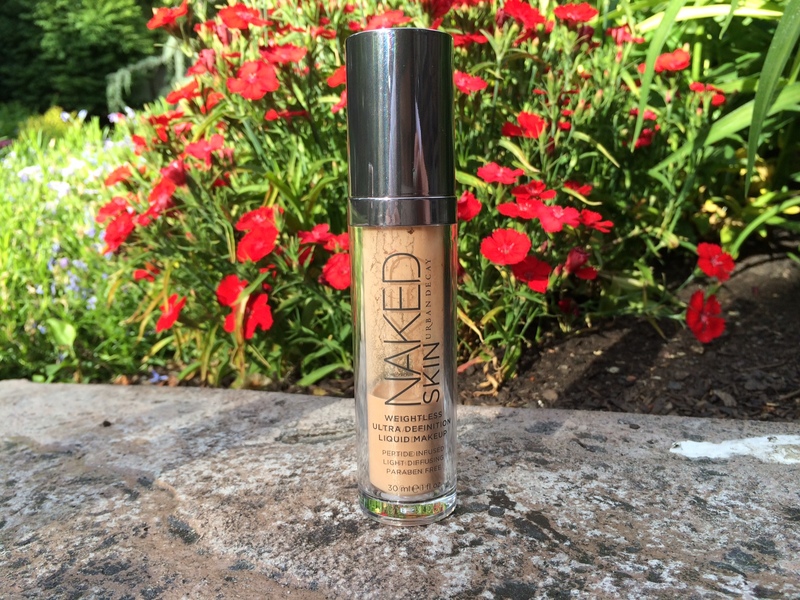 It truly lives up to it’s name because it feels very light on the skin, like you have a ‘naked’ face. The color range is pretty limited so if you’re very fair or very dark, you might not find a match for you. 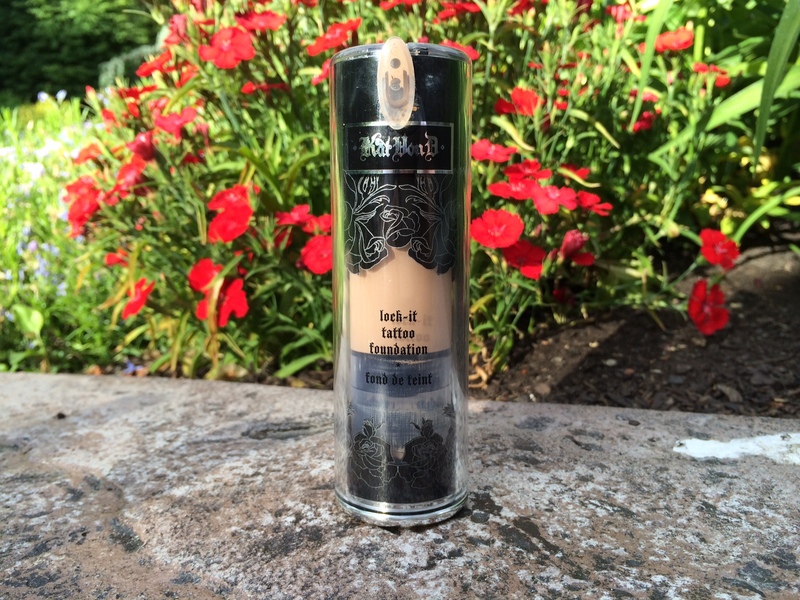 This is another great foundation from the drugstore. It’s medium coverage but can be built up to full. It gives a beautiful natural finish. There’s also two different formulations that accommodate all skin types from dry, to normal, to oily. They also have a really good color range. This foundation is amazing because it gives you a finish that looks just like skin. It has a medium coverage and can be built up. The foundation is very long lasting and is great for someone looking for beautiful coverage, but not wanting to look like they have a full face of foundation on. It is a bit pricey, which is the only downfall. I was rummaging through the isles of Target one day and stumbled upon this guy. I was instantly drawn in simply because it contains salicylic acid. For those of you that don’t know, salicylic acid is known to calm and treat acne. A foundation that treats and cures acne while you wear it? I’m in! It is full coverage and I can get about 9 hours of wear from it. Unfortunately, I don’t have acne any longer so I can’t really test the working power of the salicylic acid, but I can say that my skin does look more even after wearing it for a few days.It’s an excellent foundation and budget-friendly so you can’t go wrong! 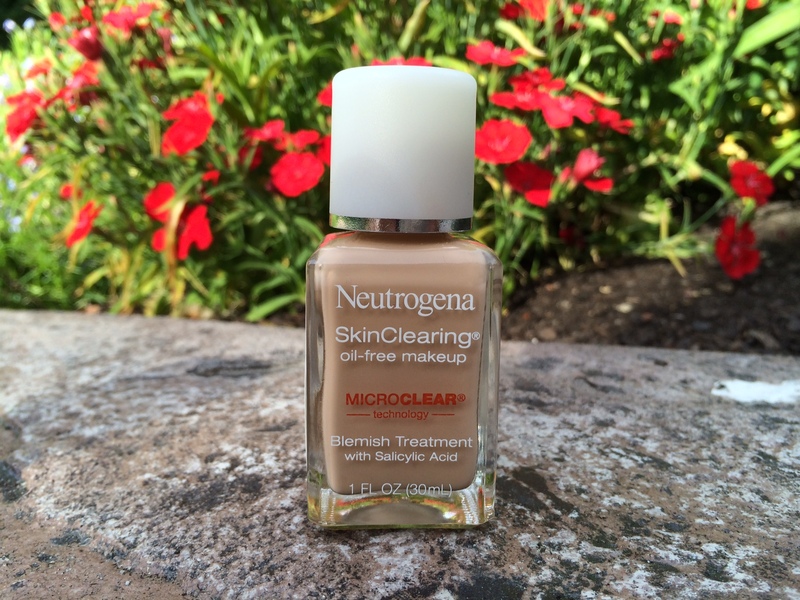 Neutrogena Skin Clearing foundation is $8-$12 depending on location and can be found a drugstores. If my skin is ever giving me a hard time and I really need a foundation to cover up everything, this is the one I reach for. It is definitely full coverage and I found that it applies the best with a beauty blender. It gives a matte finish and lasts on my skin all day long even when I’m having extra oily days. The color rage is also fairly good. Thanks so much for stopping by and please leave a comment telling me what your favorite foundation is! Have a good one!